Mergers and Acquisitions Law, Banking and Finance Law (Banking & Finance), Corporate Law, Securities / Capital Markets Law, Securities Regulation, Financial Services Regulation Law (Banking & Finance), Banking and Finance Law (Business)... See More. Natural Resources Law, Energy Law, Mergers and Acquisitions Law, Corporate Law, Administrative / Regulatory Law, Oil and Gas Law, Administrative, Transactions... See More. F. T. Graff, Jr., a practicing attorney since 1964, is the former Managing Partner of the firm and practices in the areas of business and commercial law,... Read More. Health Care Law, Mergers and Acquisitions Law, Government Relations Practice, Corporate Law, Administrative, Legislative, Transactions, Commercial... See More. 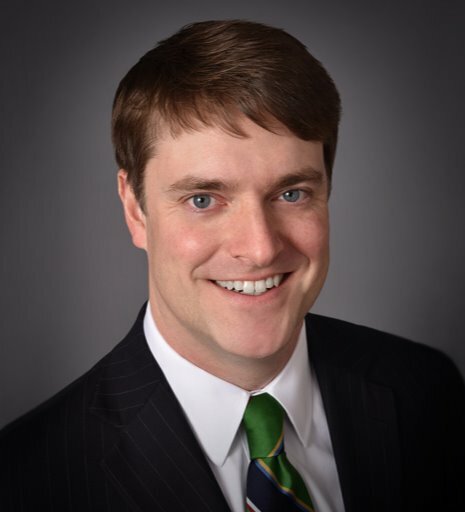 Tom Heywood is the Managing Partner of Bowles Rice, and a former Chief of Staff to the Honorable Gaston Caperton, Governor of the State of West Virginia. He... Read More. Both in his 38 year legal career and through his 18 years of service as Chairman of the Investor’s Committee of the West Virginia Investment Management Board, Roger Hunter has worked extensively in matters involving the capital... Read More. J. Berkeley Bentley assists and advises clients in public finance and municipal bond matters; in commercial and corporate transactional matters that encompass... Read More. Bankruptcy and Creditor Debtor Rights / Insolvency and Reorganization Law, Litigation - Mergers and Acquisitions, Banking and Finance Law (Business)... See More. 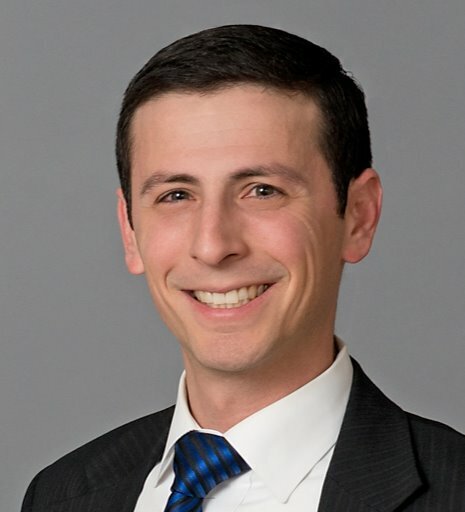 Daniel Cohn focuses his practice on bankruptcy and creditors’ rights, as well as commercial and financial services. He represents and advises clients... Read More. Real Estate Law, Corporate Law, Transactions, Commercial, Industrial, General Corporate, Condemnation, Condominiums, Conveyance, Development, Office Buildings... See More. Mark B. D’Antoni is a partner in the Charleston office of Bowles Rice and concentrates his practice in business, energy, commercial real estate and... Read More. 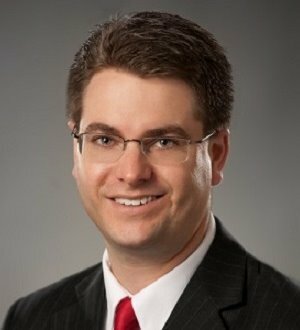 Charles Dollison has practiced for more than 20 years primarily in the areas of coal, oil and gas law, commercial real estate, land development, and electric... Read More. 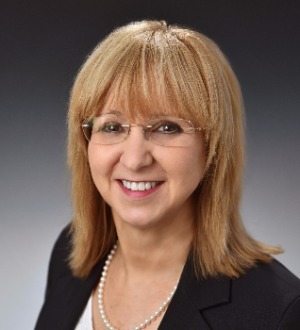 Elizabeth Margolin Frame's practice encompasses a wide area of commercial and business law, including corporate, banking, health care, energy and financial... Read More. 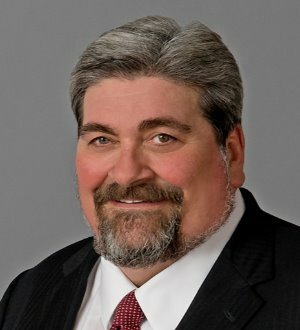 Peter G. Markham focuses his legal practice on civil litigation and appeals, government relations, health care and general business advising. Before joining Bowles Rice, Peter served as General Counsel and Deputy Chief of Staff to West... Read More. 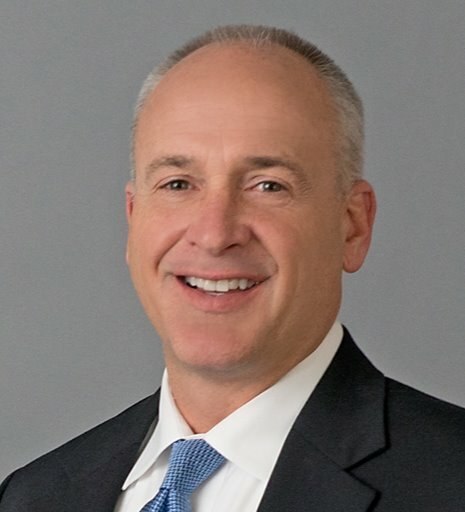 Marc A. Monteleone is a partner in the Charleston office of Bowles Rice, and he serves as the firm’s Chief Financial Officer and manages the firm’s... Read More. Banking and Finance Law (Banking & Finance), Corporate Law, Financial Services Regulation Law (Banking & Finance), Corporate Governance Law... See More. Education J.D., Brooklyn Law School (1986) Notes Editor, Brooklyn Law Review B.A., Yale University (1981) Bar Admissions West Virginia Supreme Court of Appeals... Read More. 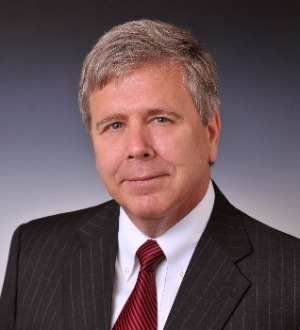 Thompson Pearcy focuses his practice in commercial and financial law, and has significant experience in public finance and municipal bonds, mergers and acquisitions, corporate governance, commercial lending, private offerings, contract... Read More. Public Finance Law, Corporate Law, Public Infrastructure, Industrial Revenue Bond Financing, Public Finance, Transactions, Commercial, General Corporate... See More. 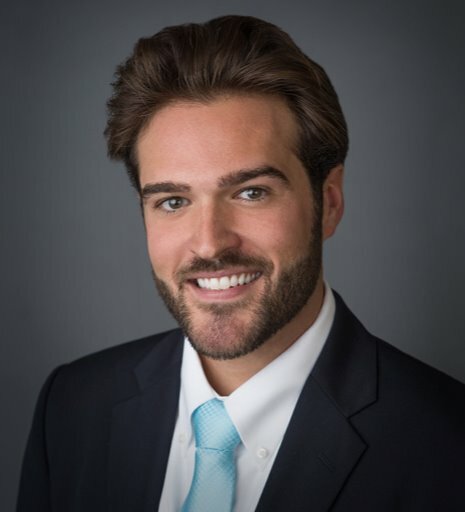 Camden P. Siegrist is a partner in the Bowles Rice Charleston office and a member of the Commercial and Financial Services Practice Group. His primary practice... Read More. Babst, Calland, Clements and Zomnir, P.C. 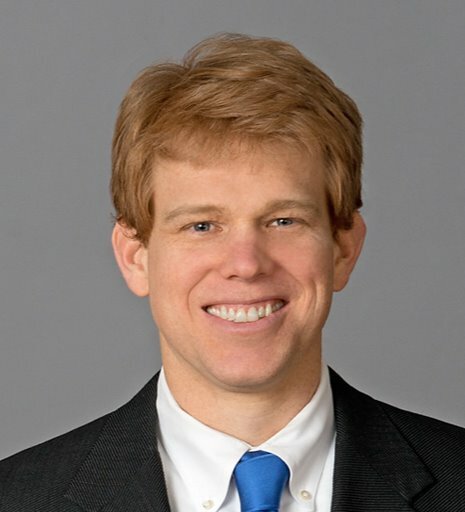 Robert is a litigation partner with a wide array of courtroom experience over his legal career that began in 2003. Robert has tried multiple cases to verdict in both state and federal courts, as well as administrative agencies. He has also... Read More. 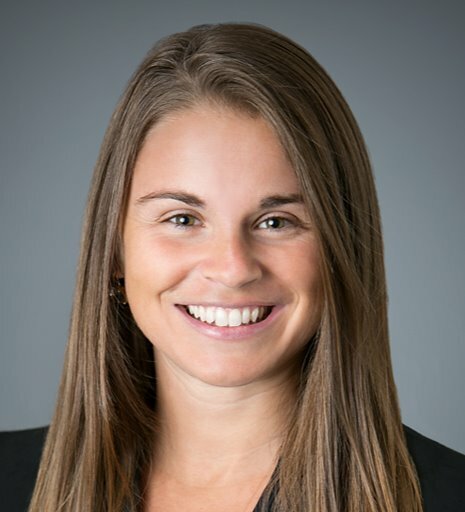 Amy J. Tawney is a partner in the Charleston office of Bowles Rice and a member of the firm’s Commercial and Financial Services Practice Group and the Financial Services Litigation Practice Group. 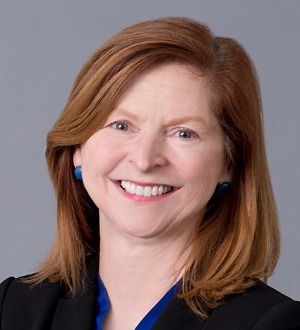 Ms. Tawney focuses her practice on banking and mergers and... Read More. Benjamin Thomas focuses his practice in the areas of commercial and financial services and mergers and acquisitions. He is experienced in advising businesses... Read More. Tax Law, Mergers and Acquisitions Law, Corporate Law, Litigation - Mergers and Acquisitions, Litigation - Labor and Employment, Labor Law - Management, Labor Law - Union, Employment Law - Management (Business), Employment Law - Individuals... See More. Bankruptcy and Creditor Debtor Rights / Insolvency and Reorganization Law, Banking and Finance Law (Banking & Finance), Litigation - Banking and Finance, Banking and Finance Law (Business), Lender Liability, Loan Documentation, Bankruptcy and Workouts, Chapter 12... See More. Construction Law, Insurance Law, Commercial Litigation, Corporate Law, Mediation, Arbitration, Litigation - Construction, Personal Injury Litigation - Defendants, Product Liability Litigation - Defendants, Litigation - Insurance, Consumer Protection Law, Commercial... See More. Bankruptcy and Creditor Debtor Rights / Insolvency and Reorganization Law, Corporate Law, Financial Services Regulation Law (Banking & Finance), Litigation - Banking and Finance, Litigation - Bankruptcy, Financial Services Regulation Law (Regulatory & Government)... See More. Natural Resources Law, Energy Law, Mergers and Acquisitions Law, Securitization and Structured Finance Law, Project Finance Law, Oil and Gas Law... See More. 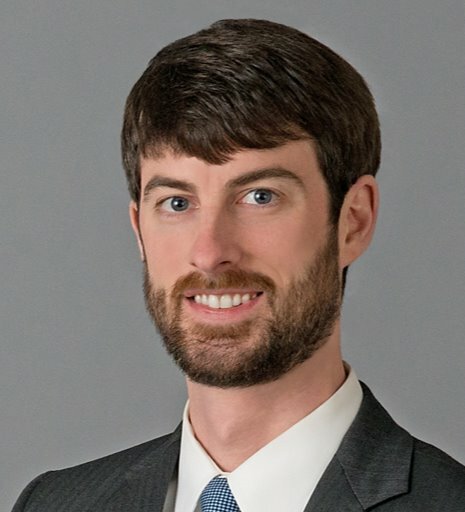 Ryan J. Morgan concentrates his practice in the areas of energy, coal, oil, and gas with extensive experience in representing upstream E&P companies in... Read More.